Last week, we learned that Ben Affleck’s run as Batman has officially come to a close. The past three years have been a tumultuous time for the DCEU. Warner Brothers’ shared cinematic universe hit a low point when Justice League was seemingly met with indifference at the global box office. Even though Wonder Woman, Aquaman and the upcoming Shazam! have apparently shifted the tide for the better, there’s something about Affleck’s three appearances as Batman that feel indicative of where the DCEU went wrong. The fact that Matt Reeves and Warner Bros. are keen to cast a younger Dark Knight for The Batman is very telling. They’re emphatically moving on from the Batfleck saga. Affleck demonstrated his heavy commitment to his new role by significantly beefing up for Batman v Superman. That went a long way towards winning over fans. Affleck’s performance turned out to be one of Batman v. Superman’s few strong points. Regardless, the film’s dismal reviews led to disappointing box office returns. Even Affleck faced criticism for that, but largely for the way Batman was portrayed in the script. Truthfully speaking, Man of Steel deserved its own sequel. Instead, Batman v Superman forced the Dark Knight’s first DCEU appearance into a rushed build up for Justice League. Unfortunately, the film did a poor job of establishing Batman’s motivations. Even the harrowing opening sequence failed to fully justify Bruce’s bitter animosity towards Superman. This Batman tilted towards vengeance instead of justice. But that goes against everything that Batman stands for. Additionally, Batman v. Superman – along with the DCEU as a whole – made the critical mistake of trying to replicate the uber-realistic tone that made Nolan’s trilogy such a resounding success. 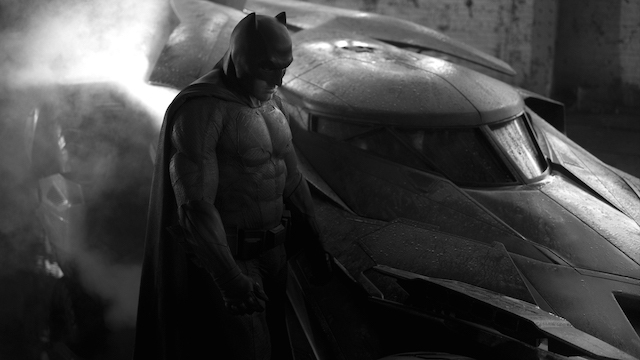 In many ways, the “Sad Affleck” meme is probably the moment that things took a dramatic turn for Batfleck. It’s quite easy to sympathize with Affleck’s apparent anguish. He had clearly given his all to the role. However, by the time that Batman v. Superman hit theaters, Affleck had already completed his small cameo in Suicide Squad. Affleck was just beginning to work on Justice League, which turned out to be a dramatic production. Script problems, rushed plotting, and poor character development in both of Affleck’s DC films had already tarnished his Batman legacy. He never really had a chance to properly cement himself in the role. During this time, Affleck also directed and starred in the gangster drama, Live By Night. That film was a commercial and critical flop, which surely wasn’t helped by Batman v Superman‘s grim reception. In press interviews, Affleck was clearly becoming increasingly disinterested in talking about Batman at the expense of his passion project. At one point, Affleck had even been slated to direct a Batman movie from a script that he co-wrote with Geoff Johns. 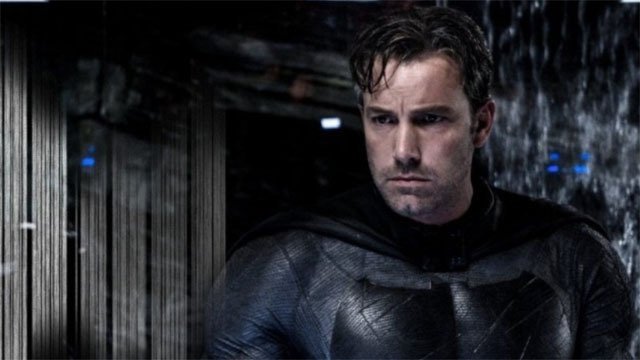 Ultmately, Affleck decided not to helm the film. leaving Reeves as the new director. At the time, he still planned to star in it. 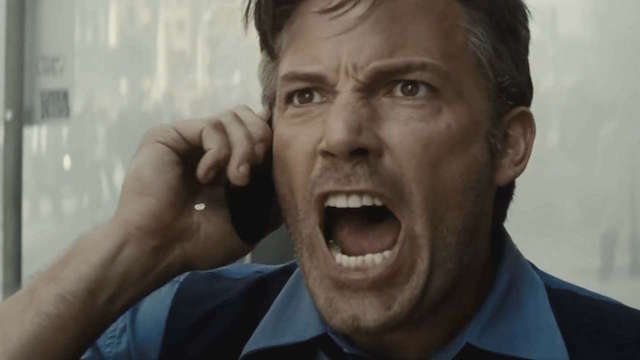 Although Affleck was much more comfortable in the role during Justice League, the film’s infamous production problems certainly didn’t help. Despite words to the contrary, Affleck didn’t even hide his growing disenchantment with the role of a lifetime. While Affleck portrays an imposing Batman, he’s not quite as convincing as Bruce Wayne. Aflleck didn’t phone in any of his performances. However, Batman’s alter ego was a non-entity in all three of his appearances. The scripts never allowed Affleck to truly explore the idiosyncratic side of both characters. That meant Affleck didn’t get a chance to flesh out his two personas. It’s almost unthinkable for a character as pivotal as Batman to be essentially sidelined in the DC universe. That’s why it’s so easy to identify with Affleck’s obvious frustration. Out of all the actors who have donned the cape and cowl on the silver screen, Affleck is the only one not to have had his own standalone film. That proved to be an insurmountable obstacle for Affleck as an actor. He simply didn’t have enough to work with. Affleck never really had a chance to take ownership over his role. He made the most out of what he was given, but it was far from a definitive imprint on Batman. Ultimately, Affleck’s turn as the Dark Knight will most likely be remembered as a solid set of performances, in films that were marred by controversy and circumstances that were out of his control. Perhaps someday, Affleck will share his insights about his time as Batman. But for now, we’ll just have to wonder what might have been if Affleck had been able to chart his own course as the Dark Knight. 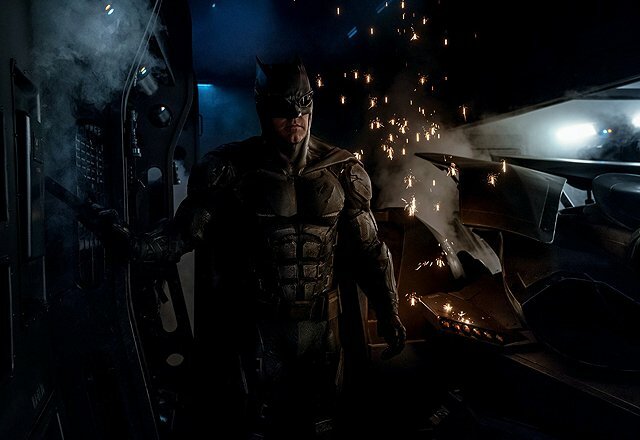 How do you feel about Ben Affleck’s stint as Batman? Let us know in the comment section below!